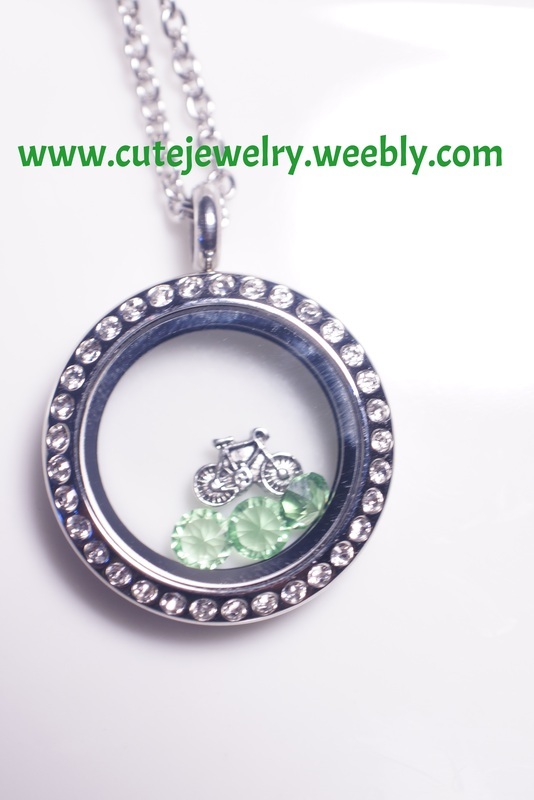 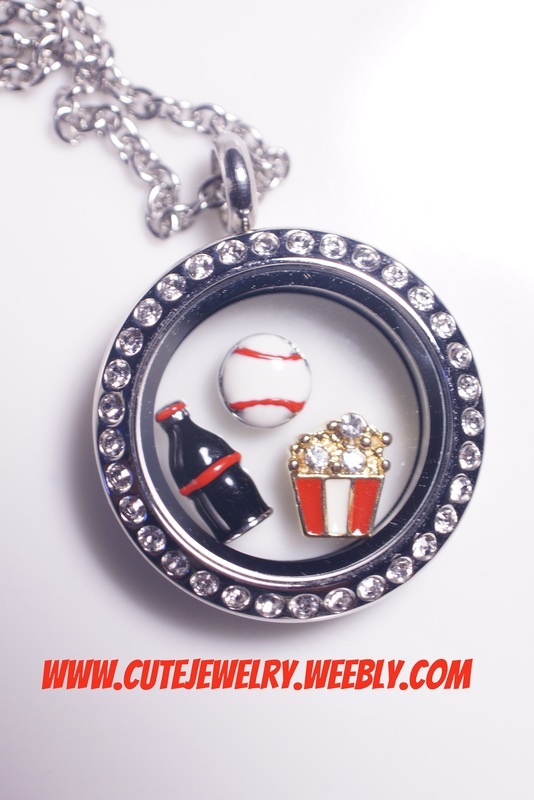 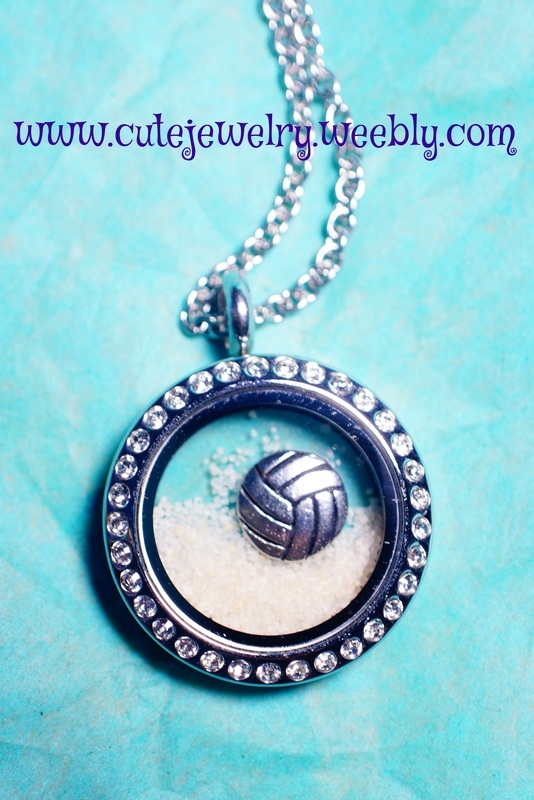 Check out these cute ideas to use sport charms in your floating locket! 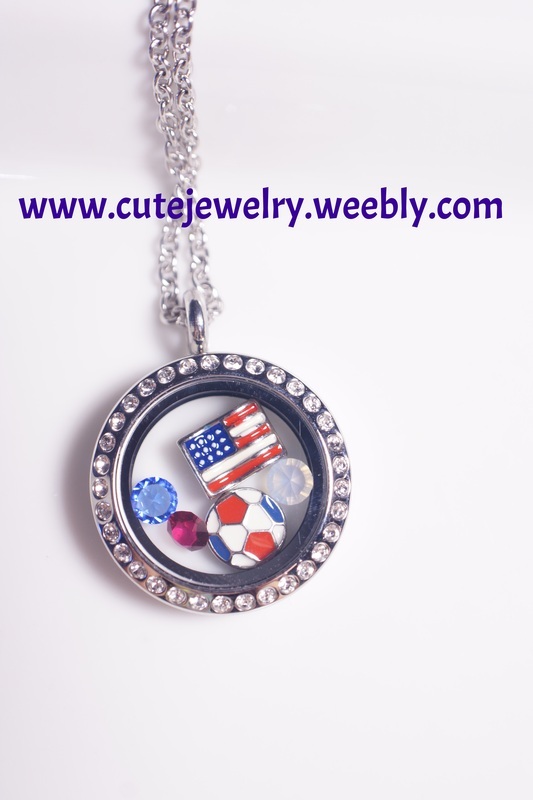 Make Cute Jewelry with soccer charms, tennis charms, cheer charms, baseball charms, ice skate charms, bike charms, shoe charms, and volleyball charms! 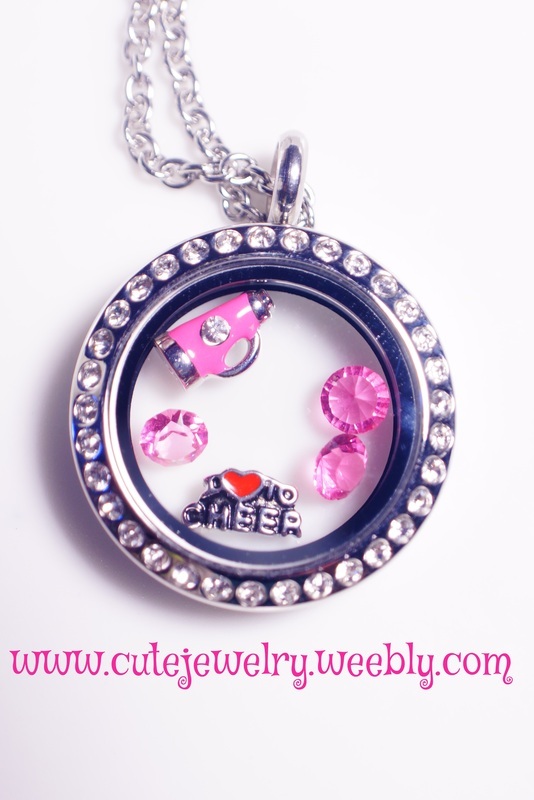 Our adorable Silver Mini Floating Locket houses our Pink Boxing Glove floating charm and our Pink Pistol floating charm. 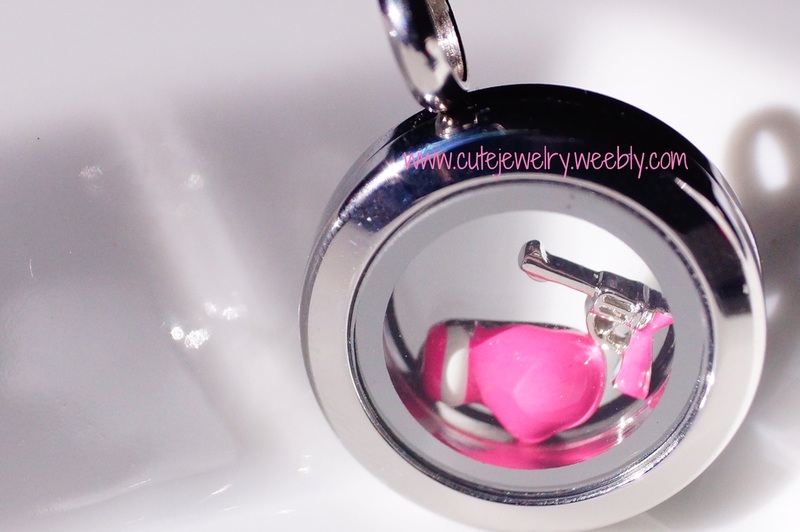 Perfect to celebrate Girl Power with our pink sports charm for floating lockets!